Tuhan, dengarkan kata hati aku. sungguh, daddy is the only man who would love so much and buy anything for his girl. May Allah bless you, Ayah. it is indeed true..but some people may leave and they'll come back to you. I know it's my fault. But i never want this to happened. I tried to fix this and I know things can never be like what it used to be. Earlier today i watched Howl's Moving Castle. There's still 5 more days till my next paper so decided to watch any cartoon. First, I watched the Sleeping Beauty, but then something happened and it won't load. so I switch to Tangled Ever After which only took me 7 mins. Yeap Rapunzel is getting married to Eugune and cerita pasal the wedding only. 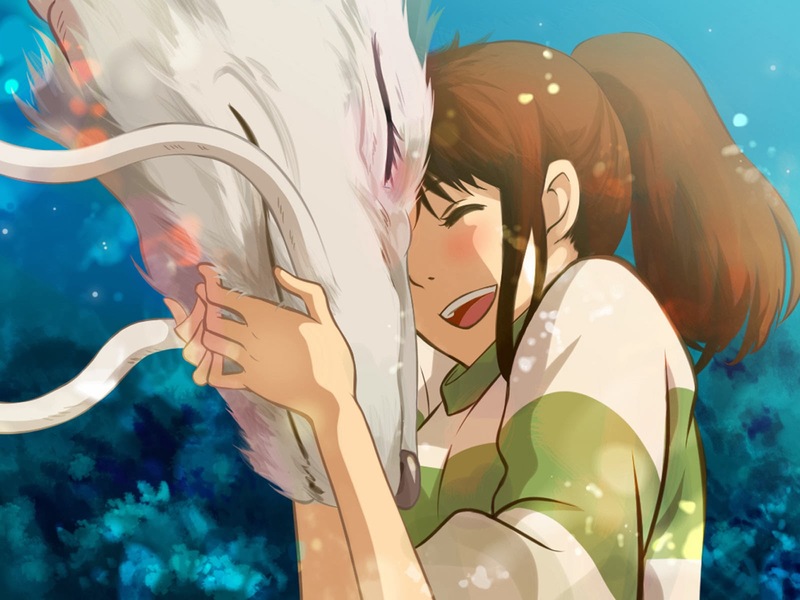 Then I moved to watch Spirited Away..
cried when they parted in the end BUT PROMISE TO MEET AGAIN. Besides all of the new year-new me-and-new resolution-thingy, somehow I was hoping to receive flower(s) this year. You are welcome to unfollow me . A place for my random rant. Kopi, Kretek, dan Argumen-Argumen legit. Dark Paradise - LDR - I'm still counting. Life is NO Joke !